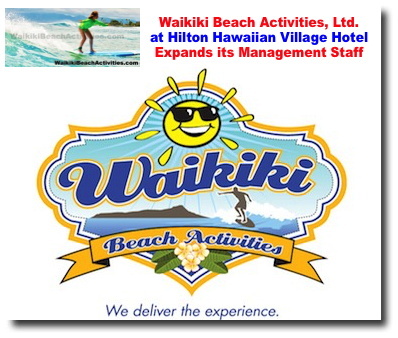 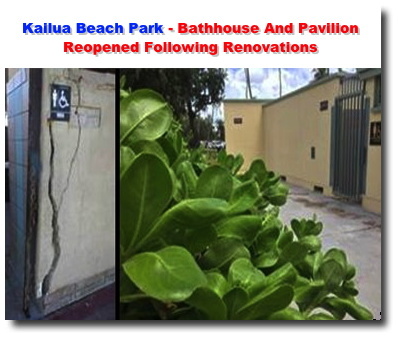 We deliver the experience - Waikiki Beach Activities, Ltd. provides beach services in the Waikiki. 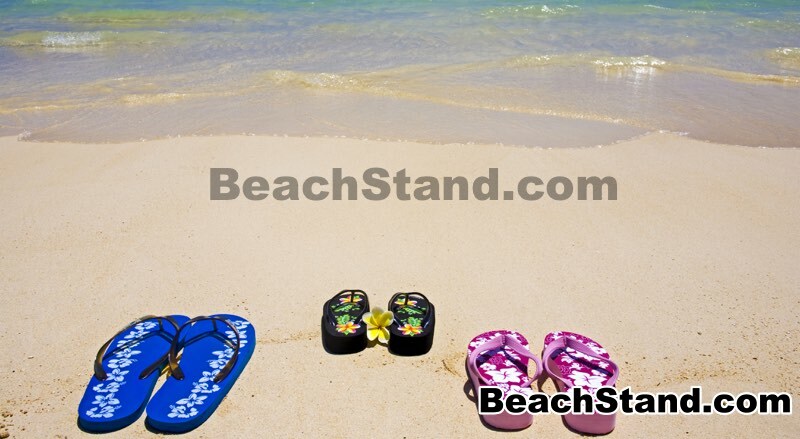 We offer snorkel instructors and beach rental equipment, such as beach umbrellas, chairs, and chaise lounges, as well as masks, snorkel sets, fins, air mats, kayaks, boogie and surf boards, and aqua cycles. 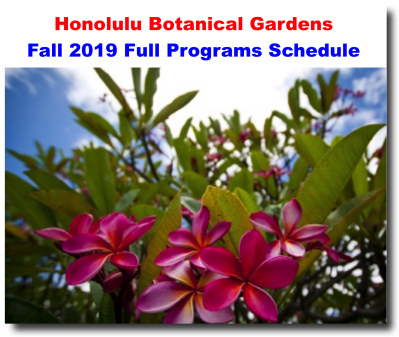 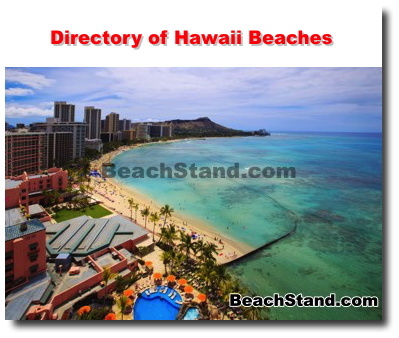 We also arrange waikiki sailing tours, surfboard and kayak rentals, and canoe rides and surf lessons; and offers retail products. 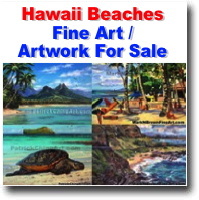 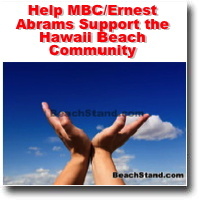 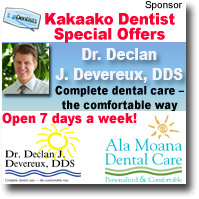 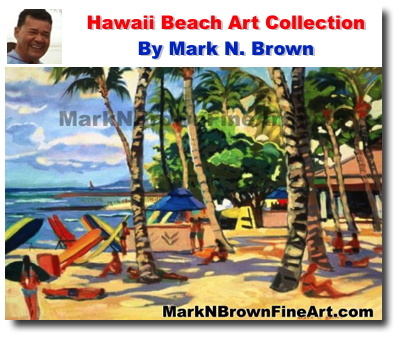 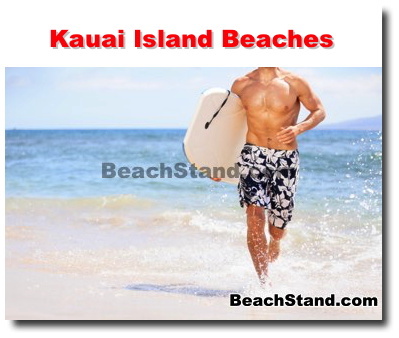 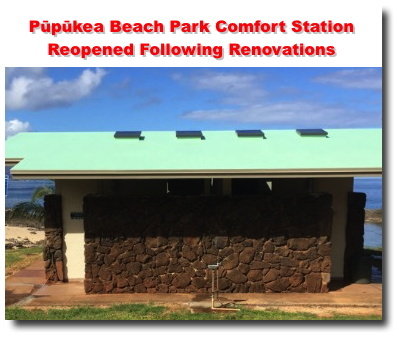 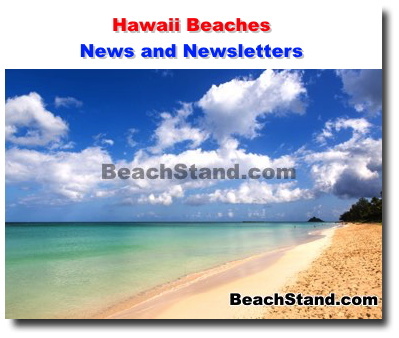 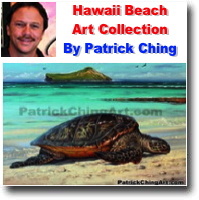 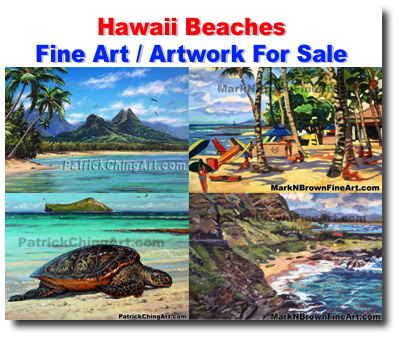 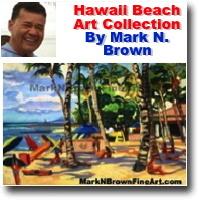 See photos and videos of Hawaii beaches.